One of the cheapest way to get the account you want. Very patient, helped me through the buying process and delivered in 5 minutes. Got an account from him without any trouble. thank you for replying for me !! 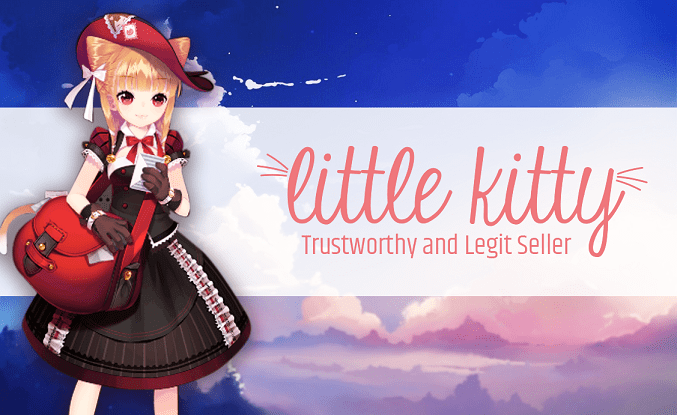 Littlekitty is a legit seller for these epic seven accounts. 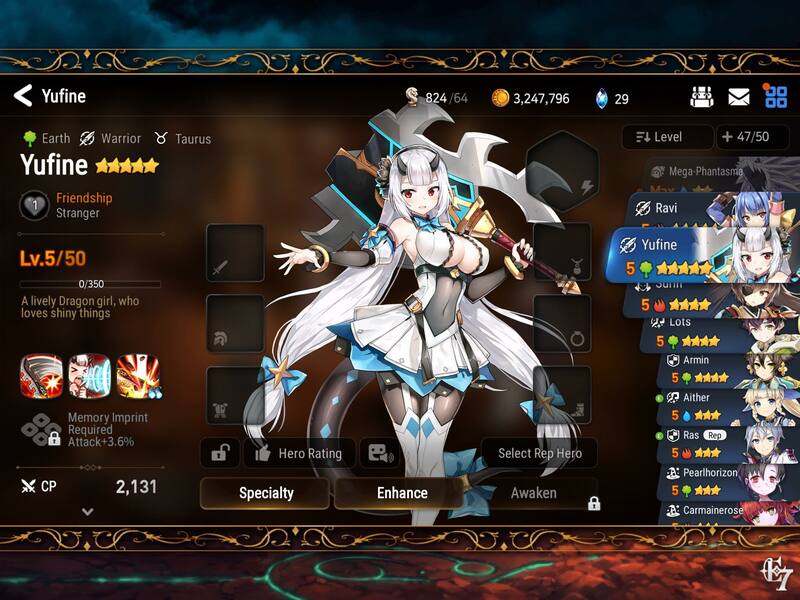 When i first came across his advertisement for selling epic seven accounts, I also felt like he was possibly a scammer. But lets be real. Look at the work he put into making that website that lets you filter the heros you want and artifacts. If the guy was trying to scam you, then he wouldn't have bothered spending that much time trying to make and refine such a beautiful shopping cart website. Now, i understand that you maybe thinking, but this taiwanesedude is just a new person and maybe a bot trying to promote littlekitty's scam. I can confirm to you that i am not a fake or a bot, and i am genuinely giving this man the respect he deserves. 1) when he sends you the invoice for the transaction off paypal, it has legit information of this seller; basically (business email (contact), a legit logo, etc.) the information is there and it's professional not some cheap rip off. 2) He was patient and made sure I got the account before he left. He may be quiet for a while but you need to understand he needs to get on and link the account to some dummy email for you to change and swap it for yourself. 3) Understanding and straight forward. Most of the time scammers can be spotted a mile away by their choice of words and hesitations. He was quick and straight to business. For example, did not leave any information out when i kindly asked him how he wants things done, guided me through something i havent done in a while, and explained to me if he gave me an instruction i didnt quite follow. Overall, 10/10 definitely would buy again from this seller. He is quality stuff people. Don't let him slide by and miss the opportunities to get those lovely waifus. Just bought an account, very cheap and easy to work with! He is definitely the best person to buy the cheapest account for as he is extremely reasonable and well-headed. He is perfectly polite and professional. Honestly, you do not get this type of customer service in the real world with that specific range of transaction. I am over the moon with my account and the whole experiencing of it. Do not be hesitant and trust him. Great seller ! You can trust him, he's fair and fast. Just bought an account, was quick and got what I wanted. Perfect ! First I picked what i wanted and send him the screenshot. I got the account 15 min later. Would buy again from him. Great Seller and good prices. Very polite and fast service absolutely excellent for the price trustworthy seller I will definitely be using again. The **** is this BS. This seller should get a sticky.Sells actual cheap accounts, friendly and really makes sure that everything is in order. This one definitely needs more support. Wrote my review in the thread. Seller is friendly and legit. Definitely needs more recognition. -Literally no information about him (thought he was scammer at first). -Turned out, literally "dirt cheap" accounts. -He's new seller so he gotta learn how to organizing and improving his trust. -Gotta hit this dude up with his polite and new to the community.